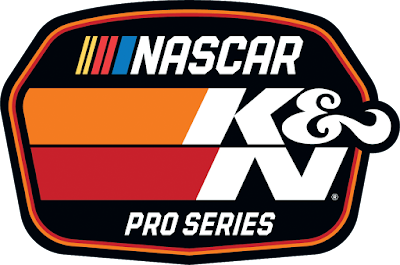 DAYTONA BEACH, Fla. – After not visiting one of the most famous half-mile short tracks on the West coast last season, the K&N Pro Series West makes its highly anticipated return to Irwindale Speedway this weekend for round two of the 2019 season and the 26th event in series history at the California half-mile. WHAT TO WATCH FOR: Bill McAnally Racing’s trio of Hailie Deegan, Derek Kraus and Brittney Zamora will be up front: you can bank on that. The organization tested at Irwindale on March 7. Last time the circuit went to the California half-mile, BMR secured three of the top four finishers. The only driver from BMR who competed in that event who will also be racing Saturday night is Kraus. He’ll look to improve upon his fourth-place effort at Irwindale in 2017, and his sixth-place finish after leading 60 laps in the season opening race in Las Vegas. Deegan will look to build upon her early season momentum following the win at Las Vegas and go back-to-back. She is currently the points leader, becoming the first female in NASCAR history to lead the standings. Although she’s never raced at Irwindale in a K&N Pro Series vehicle, she does have some track time. Zamora said all three BMR cars were within two tenths of each other when they tested. Having never raced on dirt before Las Vegas, she also is excited to be back on asphalt at a track she knows pretty well. The Sunrise Ford duo of Jagger Jones and Trevor Huddleston may have more experience at Irwindale than anybody else in the field combined. Huddleston has won three track championships at the track (2015-2017) in a late model, and knows it like the back of his hand. His father, Tim, has also operated and managed the track since late 2018. Jones is no stranger to the half-mile, either. He’s won there once in a late model and specifically pointed out this event as one he was looking forward to most leading into his rookie campaign. However, he still is new to these K&N cars. Luckily, he has a driver coach and spotter who knows a thing or two about racing at Irwindale in Ryan Partridge, who has never finished outside the top 10 in his three races. Other drivers who competed in the 2017 event that will also be racing this weekend are Todd Souza (finished 10th), Matt Levin (finished 12th), Kody Vanderwal (finished 15th), Rich Delong III (finished 16th) and Takuma Koga (finished 19th). 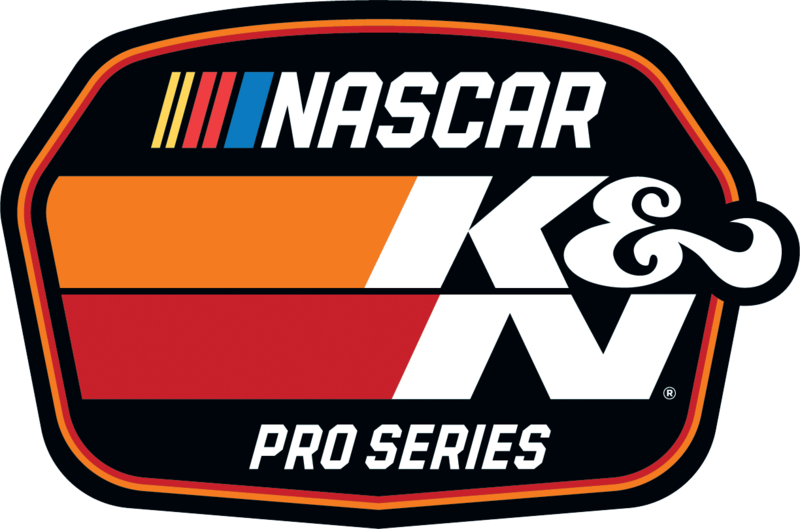 K&N East regular Tanner Gray will also make his first K&N West start, driving his No. 15 Toyota for DGR Crosley. Fans who can’t make it to Irwindale on Saturday will get a chance to watch it live on FansChoice.TV. The race will air as a one-hour broadcast on NBCSN on Wednesday, April 3 at 6 p.m. ET. FansChoice.TV (live), 7 p.m.; NBCSN – Wednesday, April 3, 6 p.m.
Garage opens: 10:30 a.m.; First practice: 1:15-2 p.m.; Final practice: 2:15-3 p.m.; Group qualifying: 5 p.m.; Driver autograph session: 5:30 p.m.; Driver introductions: 6:30 p.m.; Irwindale 150: 7 p.m.
Each vehicle’s starting position will be determined by their fastest lap in qualifying. The Irwindale 150 will be 150 laps (75 miles). The Irwindale 150 is to be run in two (2) segments. There will be a five (5) minute break at or near the conclusion of lap 75. Once the yellow flag is displayed at the start/finish line, the caution vehicle will pick up the field. The “Free Pass” vehicle will be moved past the caution vehicle to the outside. Once pit road is open, vehicles electing to pit may enter pit road. No work is to be performed until authorized by NASCAR Officials. A maximum of four (4) uniformed crew members will be allowed in the vehicle servicing area. The time will start when the last vehicle stops on pit road and the NASCAR Official authorizes work to begin. At the three (3) minute mark, start moving your vehicle onto the track behind the caution vehicle. The caution vehicle will roll at the five (5) minute mark and any vehicle that is not on the track may be assessed a penalty. At the end of the breaks, vehicles will line up with lead lap vehicles to the front. Lead lap vehicles that elected to pit will line up behind the lead lap vehicles that elected not to pit in order of running. Lap down vehicles that elected to pit will line up behind the lap down vehicles that elected not to pit in order of running. Fuel may only be added during the breaks. The maximum tire allotment available for this event is: Four (4) tires for practice, four (4) tires for qualifying and heat races and to begin the feature, and two (2) additional tires to use during the break for a total over ten (10) tires.